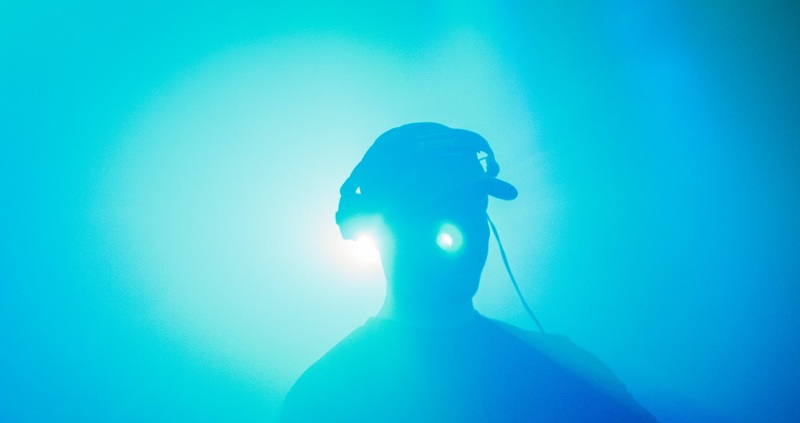 It’s no secret at all that we are absolutely massive fans of the Articulate Sound movement, a label founded in 2015 with an incentive to deliver creative, original bass music, often bridging the blurred gap between bassline and UK funky, two cousin genres that were estranged for quite some time. Throughout the course of 2018, the label delivered us some absolute corkers, including the debut of The UK Is Funky group founder: RVB, along with highly respected releases from Retrospect, Ali McK, Nuaura, Daze Prism and many more of the more creative producers in and around the UK Circuit. We are very happy therefore to have been granted early access to their first full release of 2019, which is packed to the brim with pumping funky hybrids, laced with tantalizing percussive infusions and moving patois vocal support. 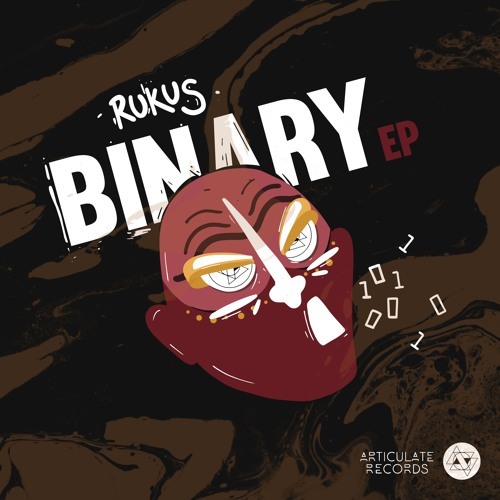 As an artist, it’s clear to us that Rukus has stepped up the plate here, with the ‘Binary’ EP being a major statement of intent towards the funky scene. Firstly we dip into the hypnotic percussive coterie that weaves effortlessly through the centre of the ‘Dust’, accompanied by colourful pan drums and subtle, spacey atmospheric strains behind. As well as this, ‘Flow’ boasts a backpack of raucous rhythmic energy, as we 2-step between hard hitting drum line and snare patterns back towards the commanding vocal presence of Magugu, who himself is really pushing himself throughout the beginning of 2019. To round it up, Daze Prism, Cardinal Sound, Ali McK & IYZ are all on-board for remix duty, it’s looking like a real party over in the Articulate camp for this one. However, we have eluded to a very special present that the team at Articulate have gifted us to share with you all, a little bit ahead of time. Below, you will find an exclusive early listen to ‘Haze’, the third original on the EP, which itself is a rhythmic Colossus in it’s own right, launching writhing percussive flavours left, right and centre, transforming the dance to a menagerie in seconds.